Cars that consume less fuel have many benefits, including lower gasoline costs. Now it turns out that they also bring significant public-health benefits, reducing health-care costs and premature deaths from cardiopulmonary causes. The challenge is that the costs and benefits aren't equally spread. The American Lung Association released a report on Tuesday that shows significantly cleaner cars could save as many as 400 lives not lost to respiratory-related causes, and eliminate as many as 8,075 asthma attacks per year. 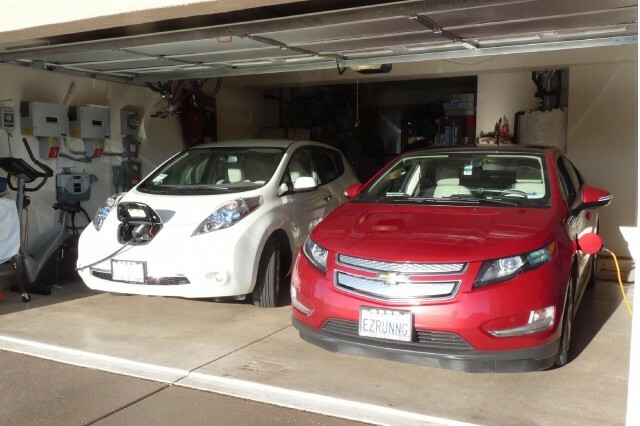 Previous reports have suggested a disconnect between political support for general health care and support for electric vehicles and higher Federal fuel-economy standards for fleet ratings by manufacturer. A goal of 62 miles per gallon by 2025 is now being considered by the California Air Resources Board (CARB) and the U.S. Environmental Protection Agency (EPA). Recommendations are expected from those agencies next year for final standards to apply to cars produced between 2017 and 2025. The Lung Association argues that cars and trucks account for at least half of all polluting emissions, and saddle just California residents with additional health care costs of at least $14.5 billion dollars per year. According to an earlier American Lung Association study, California has four of the top five worst air-quality areas in the country. Increasing mandated fuel mileage and switching to electric vehicles could save as much as 190 tons a day of carbon emissions, the recent Lung Association report notes. 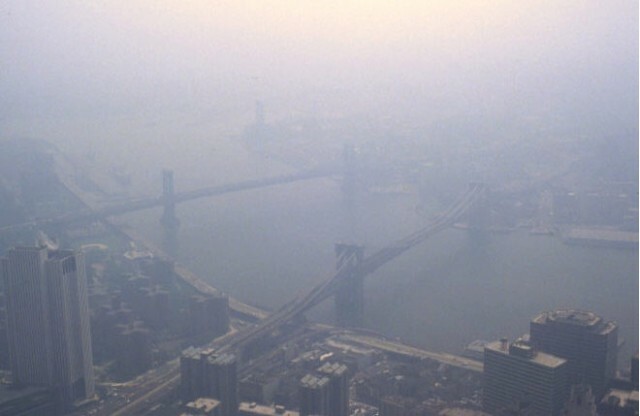 It could also cut as much as 70 percent of the byproducts that generate smog. The study projects that as many as 28,100 work days per year are lost due to air quality related illnesses. The higher purchase costs of hybrid and plug-in vehicles may well be offset not only by the owner's savings on fuel over the lifetime of the vehicle, but also regional or national savings on medical issues averted due to their lower emissions. The challenge, of course, is that car buyers have to put cash on the barrel for the higher purchase price, whereas the health-care costs are more broadly spread across society at large. In this case, going green in your car purchase can save lives. But the question remains: Who pays for the benefits?